General Vang Pao in the early days of the CIA-sponsored covert war in Laos. 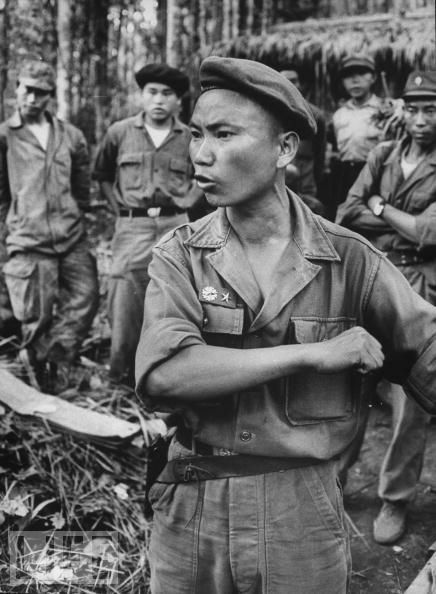 Last week, Gen. Vang Pao, the key ally of the US during its ‘secret war’ in Laos in the 1960s and early 1970s, died in exile in California at the age of 81. Vang Pao was only 31 when when recruited by the CIA in 1961 to command clandestine military operations against communist forces in Laos. Supported by American air power and funds generated through opium production, for the next two decades Vang Pao and elements of the Hmong community (significant numbers of Hmong also sided with the communist Pathet Lao) fought Vietnamese supported forces in Laos. When the US pulled out of Laos in 1975, Vang Pao, along with thousands of other Hmong, was resettled in the US.